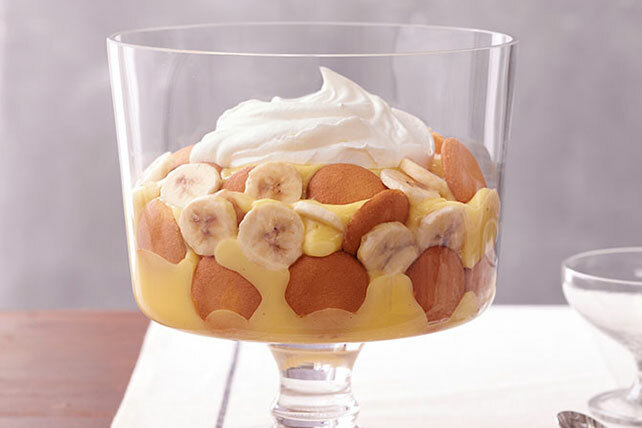 The beauty of bananas? 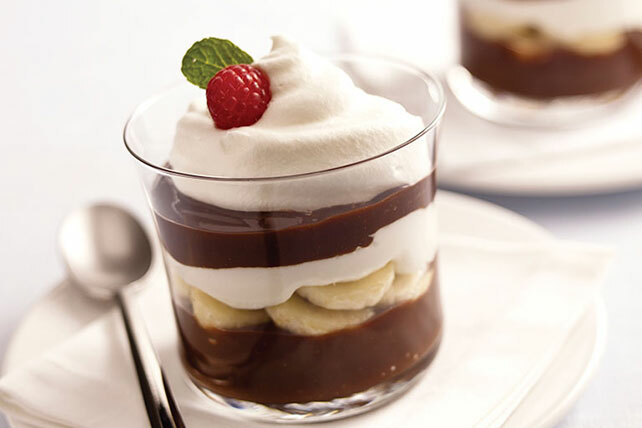 They’re always available—as is JELL-O Pudding! 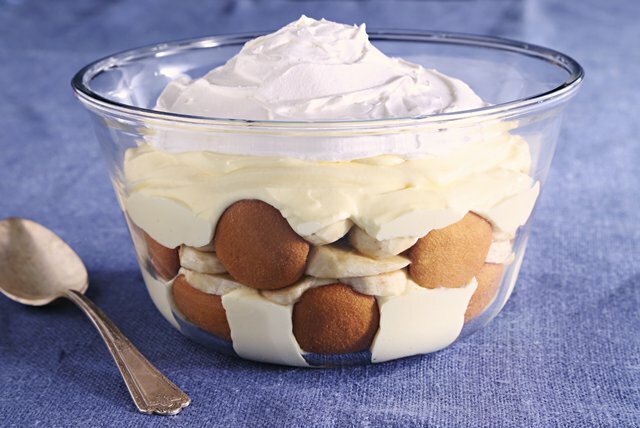 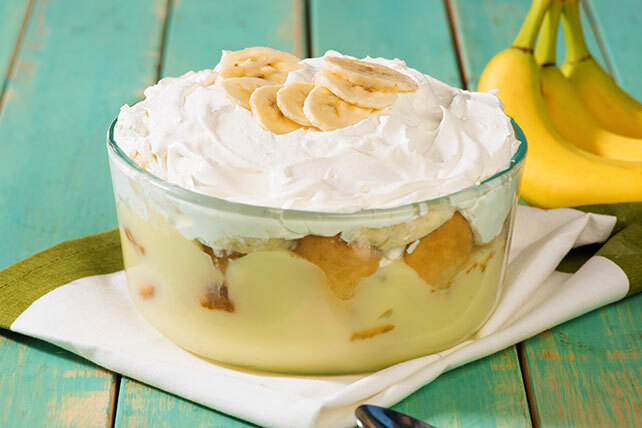 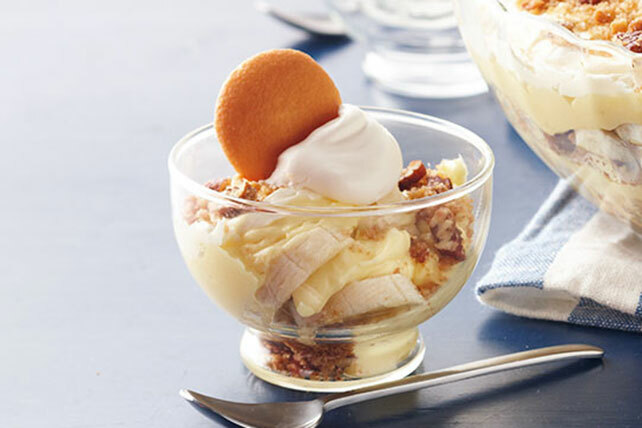 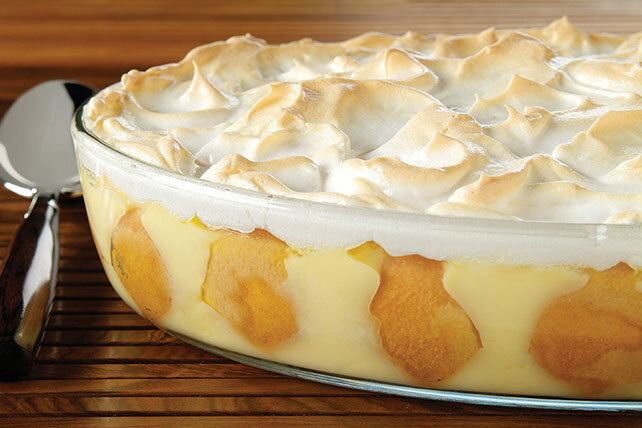 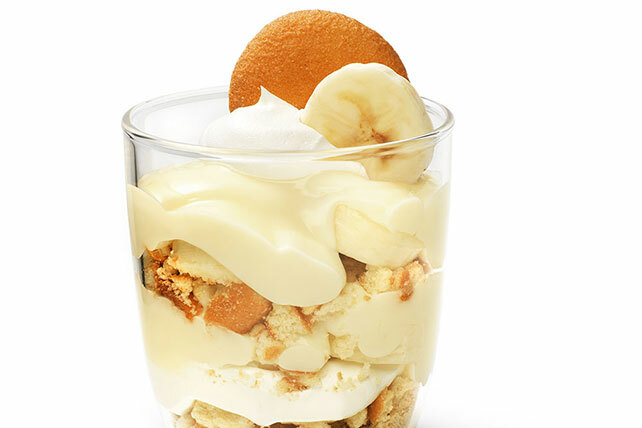 With these two as your inspiration you can make all kinds of sumptuous banana pudding recipes—from super-moist cakes and cream pies to elegant but easy chocolate-banana parfaits. 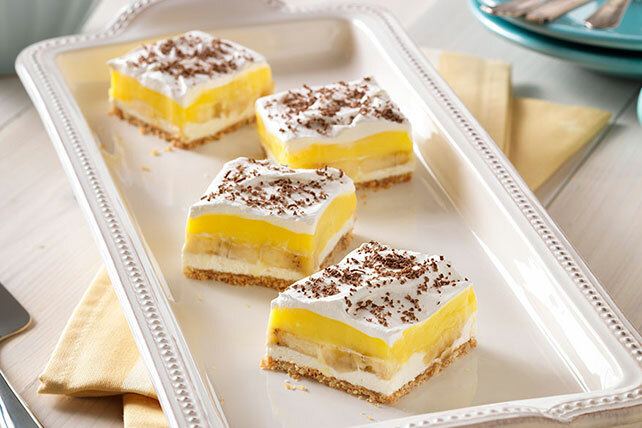 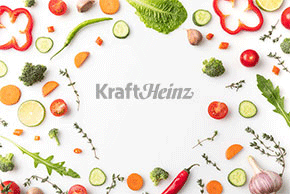 So whether you’re looking for a comfort food treat or a great dessert for entertaining, you’ll find something awesome here. 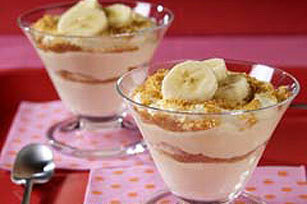 To keep the banana-anza going, see our banana breads and article on banana basics.